If Fort McMurray is where you want to live, then consider the beautiful Thickwood neighbourhood! Known as one of the larger neighbourhoods in Fort McMurray, this community is filled with a little bit of everything for everyone! 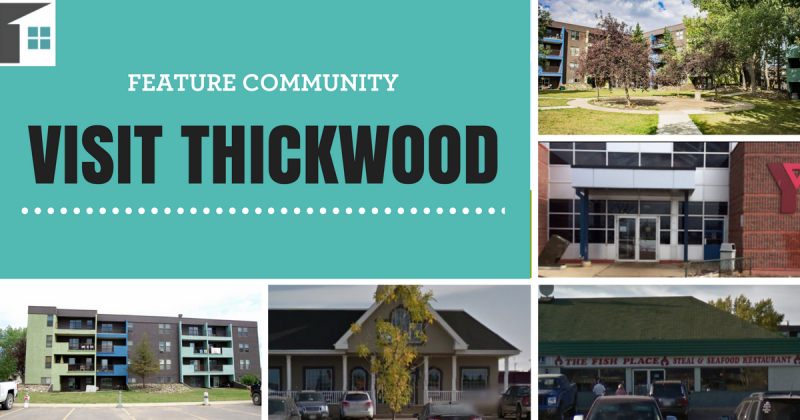 Thickwood is located in the central area of the municipality and features residential areas, recreational opportunities, and amenities of every kind. Although this neighbourhood is small compared to the larger counterpart neighbourhoods located in Calgary or Edmonton, Thickwood has a lot to offer those living in the Fort McMurray district. One of the most beautiful features of this neighbourhood is the close proximity it has to nature. Fort McMurray is surrounded by lush forests and Thickwood is the perfect place to live truly enjoy them (perhaps the reason for its name)! Many of the multi-residential buildings in the Thickwood area look out onto the vast woodland that surrounds this municipality. In addition to being surrounded by nature, the community of Thickwood also features a number of parks throughout the neighbourhood. If you are looking for recreational opportunities, Thickwood is home to the Fort McMurray Minor Baseball Club, the Oil Barons Hockey Club, and is only a short drive away from the Fort McMurray Golf Club. If you are looking for a place to exercise and stay fit and healthy, the Fort McMurray Westwood YMCA is just the spot! 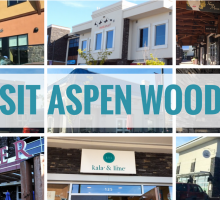 The facility is open every day of the week (including most holidays), and includes a gym, a pool, and child play care as well as an indoor playground! Sign up for a membership and then visit as often as you would like! The Fish Place is a locally owned restaurant found in the Thickwood neighbourhood that has been serving Fort McMurray since 1994. The restaurant features Canadian foods ‘with a touch of international flair.’ Head on over for breakfast, lunch, or dinner, or bring take-out back home with you! Suffering from joint pain or other injuries? Clearwater Physical Therapy is the perfect place to treat your injuries and get back to living without worry. In addition to physical therapy, you can also come to simply relax and get a hot-stone or other type of massage! All of your wellness needs in one place! Every community needs a tasty pizza joint, and Jomaa’s Pizza fits the bill! One of four different locations in Fort McMurray, Jomaa’s Pizza has been delivering high-quality, delicious pizzas since 1990! Need a quick trim? The popular Thickwood Barber Shop is located in the middle of the community and welcomes walk-ins to all men! Pop on in for a haircut or shave to make you feel and look like new. With access to recreational options and plenty of shops and services, the Thickwood neighbourhood in Fort McMurray is a wonderful place to live. The residential areas are made up of a mixture of detached homes, apartment buildings, and duplexes. 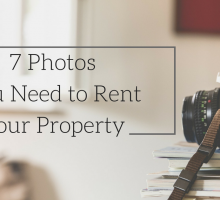 If you are looking for a rental in this Fort McMurray neighbourhood, there are currently 20 listings available with an average rental price of $1,458. Ready to move to Thickwood? 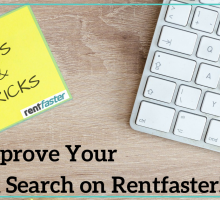 Head over to Rentfaster.ca for detailed information on the available listings and to find the perfect rental for you!